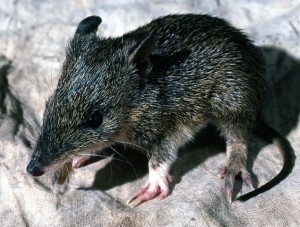 In 2014, a Mammal Action Plan (MAP) was set up by the Federal Government Environment Department under authority of Minister Greg Hunt. 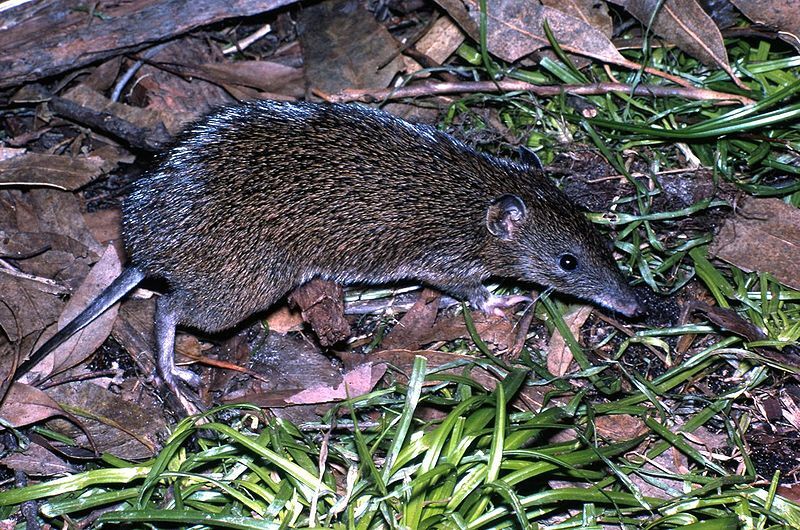 Among many recommendations put forward by the MAP, five early recommendations included Isoodon obesulus obesulus (Southern Brown Bandicoot (South-East)) which has been tentatively recommended to be de-listed from EPBC protection. The reason given was that there have been too many referrals. This does not mean SBB are in surplus, it simply reflects the obvious increasing number of applications for approval of residential/commercial development and infrastructure in locations where there are listed species and environmental constraints. If SBB is de-listed from EPBC protection , current conservation management strategies will no longer be in place and future survival of SBB could be at risk where habitat loss occurs. The process of listing or de-listing recommended species has several stages, one of which is to receive public comment via submissions. This opportunity will close on Friday 30th January 2015. Due to absence of information about the MAP proposal to de-list SBB, there is little time. Please act by lodging a submission requesting that SBB remain listed under the protection of EPBC legislation. Addendum: SBB are now extinct at Mornington Peninsula and Frankston. SBB were in Oakleigh in 1980’s, quarries, market gardens but eventually became extinct. SBB also went extinct in City of Kingston (Braeside Reserve, Rowan Woodlands, The Grange) in 1990’s. This proposal is simply based on greed for housing profits, and a blatant elimination of a natural constraint to more housing developments on crucial SBB habitat! This vandalism of the EPBC Act, by an Environment Minister, is unacceptable! View consultation documentation available on Dept. of Environment website or by circulated information through community group networks. Update: Submissions can be accepted up to the 27th February.